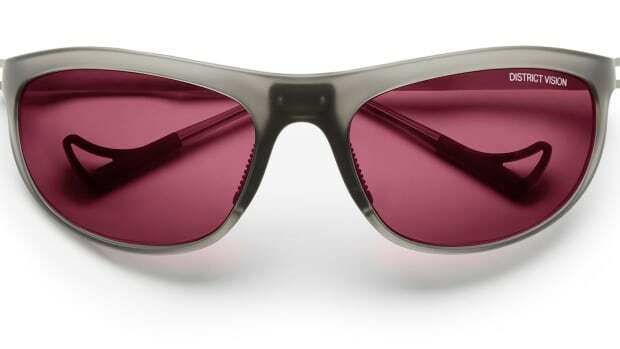 Designed for the changing light conditions. 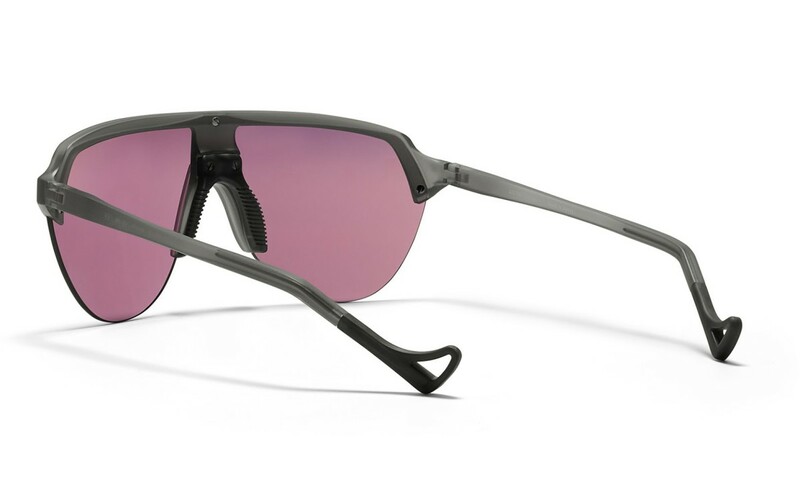 District Vision is bringing a new Black Rose lens to their sport performance frames, a lens that tunes the color for changing light conditions. 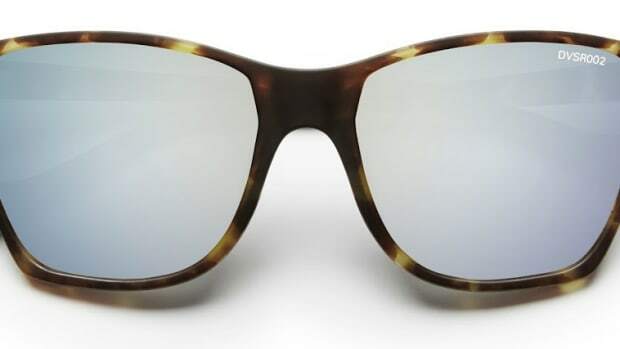 The lens is has a light transmission of 15.6% to 35.15% making it great for sunny or overcast conditions. Perfect for running or the trail, the lens is also shatterproof and scratch-resistant and has an oleophobic treatment to keep it water and oil-repellent. The new lens is now available in their shield and dual lens styles. 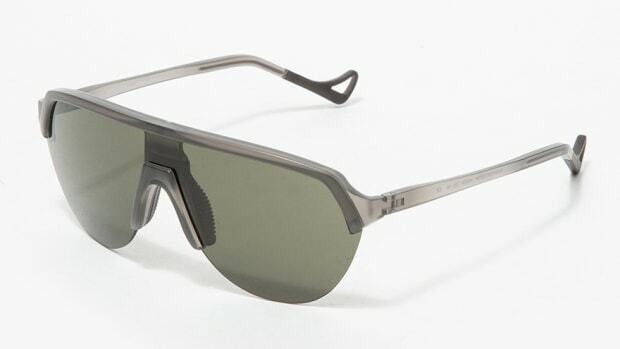 The frame features a hand-applied tortoise leaf design.